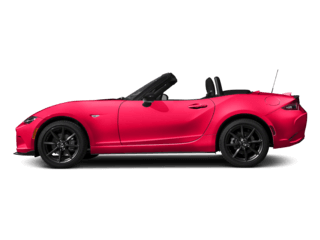 Genuine Mazda Accessories fit right, work right and look good. They’re built to the same standards of quality as your vehicle. 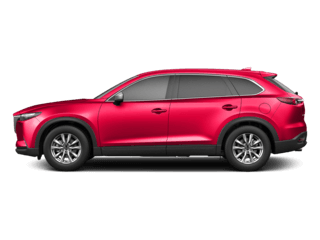 Here are a few of the most popular Mazda accessories offered to you at Naples Mazda. 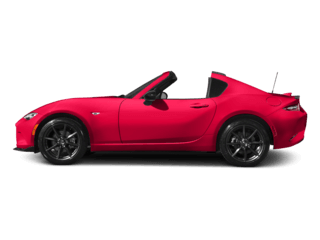 Mazda These durable, all-purpose Roof Rails are a convenient way to increase cargo capacity. When accompanied by the Cross Bars (Roof Rack and Cross Bars sold separately), the versatile design accepts bicycle, kayak, ski/snowboard and many other carrier attachments and features 100-lb. capacity when evenly distributed. 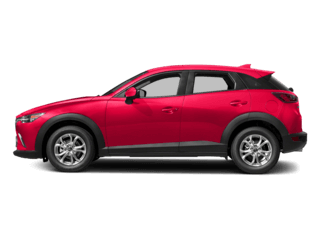 The Mazda bike rack secures most bicycles to the Roof Rack for easy transport. Each bike attachment carries one bike, however at least two bike attachments can be placed on the Roof Rails. No need to purchase a larger car, carry your Kayak with ease on this roof rack mounted Kayak carrier. Carrier folds flat when not in use to minimize wind noise. Transport your surfboard, snowboard, or skis with ease on this roof rack mounted carrier. 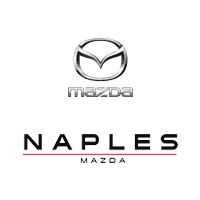 To order and install all of your Mazda Accessories visit Naples Mazda today! Don’t let your adventure come to a dead end, get where you need to go with our in-dash, fully integrated Navigation System (left). 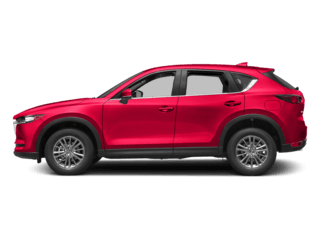 It is easily installed by our service center and uses your CX-5’s large, in-dash, color touch-screen display to give you voice-guided turn-by-turn directions, real-time traffic conditions, intuitive voice recognition and much more. Worry-free travel begins with Garmin Advanced Portable GPS navigators (right). Features include large color display, turn-by-turn directions with voice guidance, traffic alerts, Bluetooth® capabilities, Lane Assist and more. Mazda accessories can also help protect the original carpet with a custom fit Carpet Cargo Mat (left). 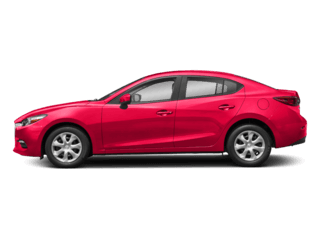 Keep smaller items from bouncing around in your MAZDA3’s cargo area with a cargo net. Custom-designed, easily installed and removed (center). 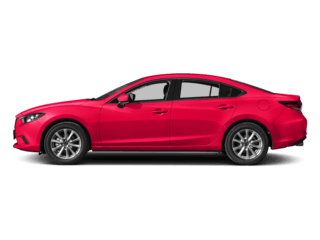 Protect your MAZDA3’s interior from mud and snow with all-weather floor mats. Durable and easily cleaned (right). Mazda Cargo Cover provides a finished look to the cargo area when the rear seats are folded flat. Easy to install, remove or retract when full cargo access is needed (left). Keep smaller items from bouncing around in your MAZDA5’s cargo area with a cargo net (right). Dual-mount design lays flat or stays upright. Custom designed, easily installed and removed.